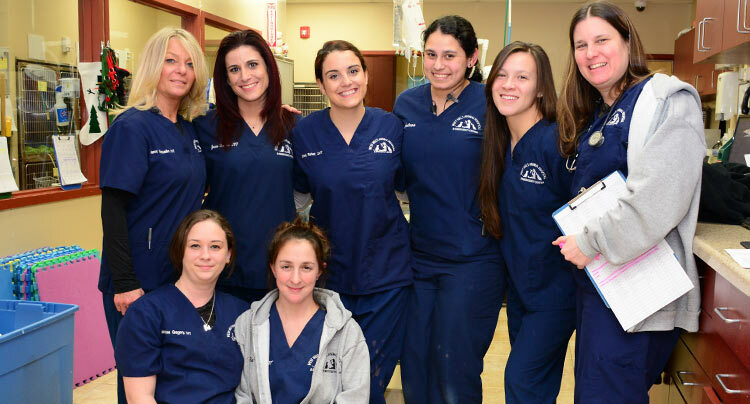 The Animal Emergency & Critical Care Center at West Hills is a full-service animal emergency hospital located on Long Island in Huntington, NY. 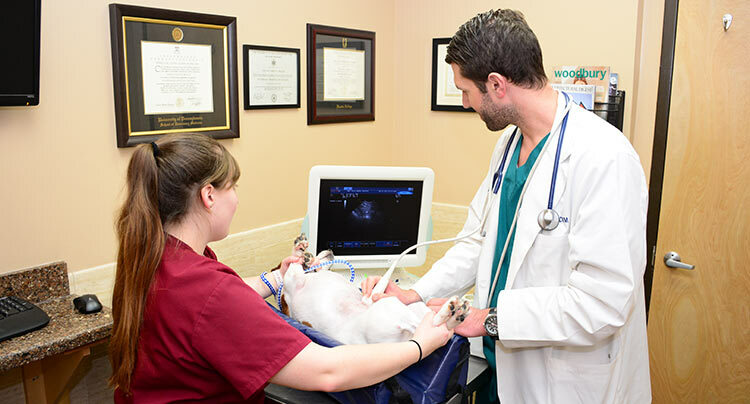 We are a critical care team of compassionate veterinarians and technical staff who possess the compassion, knowledge and experience to provide an extraordinary level of care for your pet. 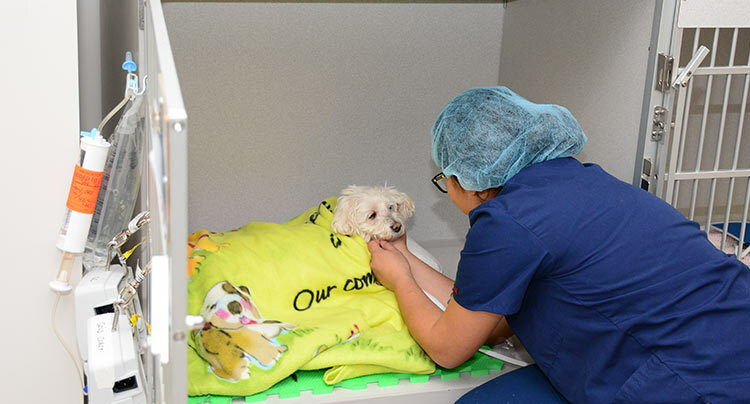 While we officially opened in April 2013, our doctors have been on-call for overnight pet emergencies for over 30 years, and we are proud to treat all species of pets, including dogs, cats, birds, reptiles and other exotic pets. We understand and profoundly respect the very special bond between humans and their pets. We care deeply for our patients, your very important pets, throughout their lives. We value the trust you place in us when you bring a pet to us. 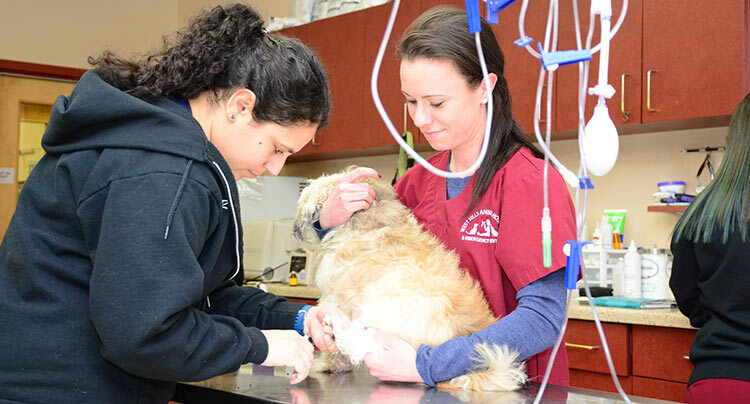 We will do our very best to care for your pet and get them on the road to recovery as quickly as possible.